Accreditation: Full CMSE Training certification of attendance is provided on successful completion of the course. Certificates are valid for 3 years. 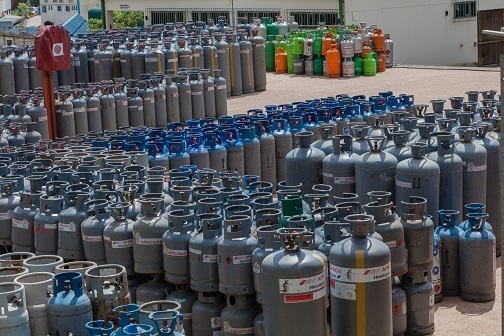 This course is intended for employees working in the presence of gas and gas cylinders.